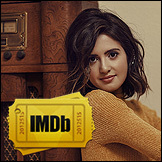 Laura Marano’s new Disney Channel Original Movie Bad Hair Day is just a few days away, so we were SO excited when Disney released Laura’s music video from the movie yesterday. 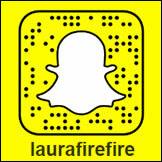 “For the Ride” is a song that Laura wrote for specifically for the film. It’s the perfect jam to rock out to and it really helps you get pumped up for the Disney Channel premiere!